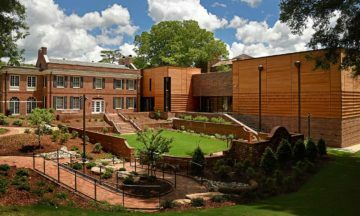 The new gallery wing of NC State’s Gregg Museum of Art & Design has earned Leadership in Energy and Environmental Design (LEED) certification at the Gold level. 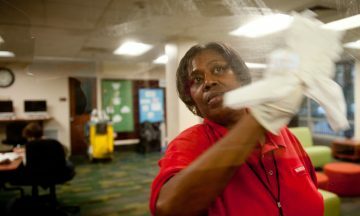 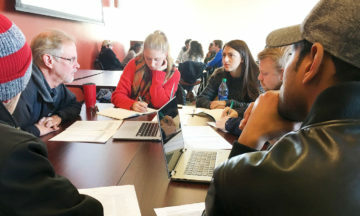 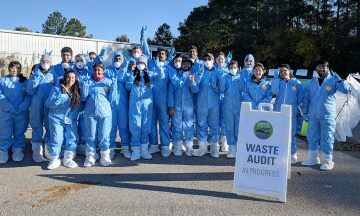 In a unique architecture course, students helped improve environmental sustainability at the McKimmon Conference and Training Center. 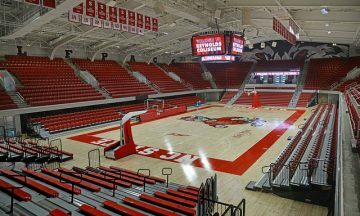 NC State University’s recent renovation of its Reynolds Coliseum has earned national sustainability certification from the U.S. Green Building Council. 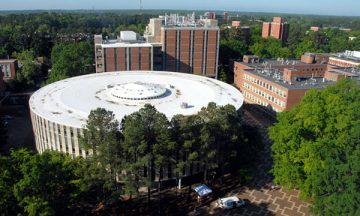 Two NC State grads are finalists in the upcoming SXSW Accelerator competition in Austin, Texas. 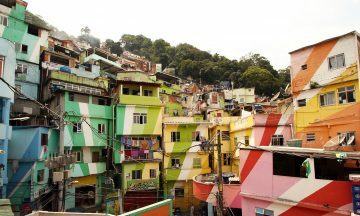 Their ideas for incremental housing are based on a post-graduation trip to South America, funded by a 2014 Duda Travel Fellowship. 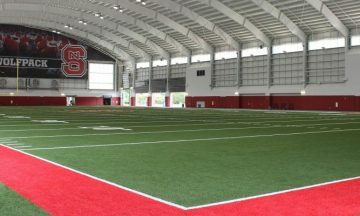 NC State Athletics’ Close-King Indoor Practice Facility, located next to the Wolfpack’s Carter-Finley Stadium, has received national certification for sustainability. 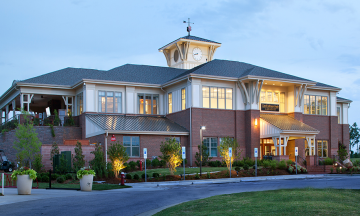 The goal of this building deconstruction is to reclaim 90 percent of the salvageable material.